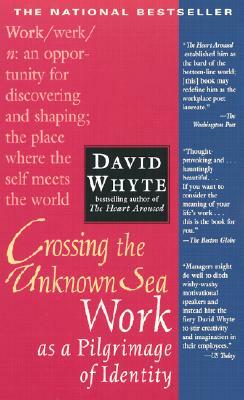 Poet David Whyte grew up among the hills and valleys of Yorkshire, England. The author of four books of poetry, he is one of the few poets to take his perspectives on creativity into the field of organizational development, where he works with many American and international companies. He holds a degree in Marine Zoology, and has traveled extensively, including working as a naturalist guide and leading anthropological and natural history expeditions. He lives with his family in the Pacific Northwest.